Shahriar Nafees Ahmed was born 25 January 1986 in Dhaka. He is a Bangladeshi Cricketer. Nafees, a left-handed opening batsman, first played in the national team in Bangladesh's maiden English Tour (2005). Nafees scored his maiden first-class century, as well as his first in Tests, at Fatullah in April 2006 against Australia. He scored his maiden one-day hundred against Zimbabwe in August 2006. Nafees was appointed vice-captain for the Champions Trophy in India in October 2006 with the view of grooming a successor for Habibul Bashar. The tournament was a successful one for him as he scored his second ODI century, again Zimbabwe were his opponents. 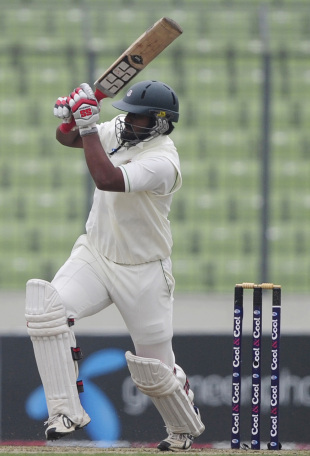 In the 15 Test matches that he has played, Nafees has hit 1 century, 4 half centuries, 117 boundaries and 1 sixes. Overall, he has amassed 810 runs at a batting average of 27 and strike rate of 54.03. 138 has been his highest score and he has taken 11 catches. Nafees has appeared in 60 One day Internationals and in these has scored 1857 runs with an unbeaten 123 as his highest score. 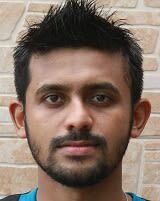 Find Shahriar Nafees profile and stats of batting, bowling and fielding including latest updated news of Shahriar Nafees, videos and images at Hamariweb.com. 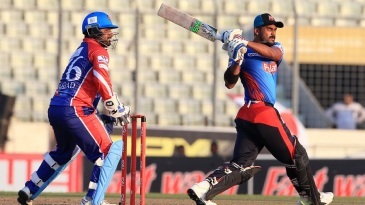 Also find detail Player profile and career statistics of Shahriar Nafees of Bangladesh. U r my best. I see cricket only for u. I bless for u so that u can get double century in ODI. I want your phone no to keep and tuch. Shahriar Nafees - Find Shahriar Nafees of Bangladesh Cricket Team complete player profile, number of matches, runs score, wickets & catches, Statistics, Records, Shahriar Nafees Latest News, Shahriar Nafees Videos, Shahriar Nafees Photos, and other Shahriar Nafees Cricket Team players.